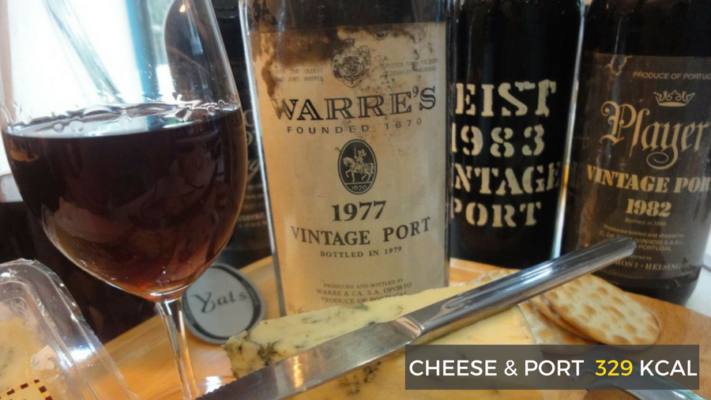 Christmas Gluttony- How to reduce your calorie surplus. Gym Equipment | Home Gym Design | Gym Marine Yachts & Interiors > Blog > Health & Wellbeing > Christmas Gluttony: How To Reduce Your Calorie Surplus. …Who are we kidding?! Hand us the bucks fizz! Does anyone not wake up with a glass of champagne on Christmas morning? 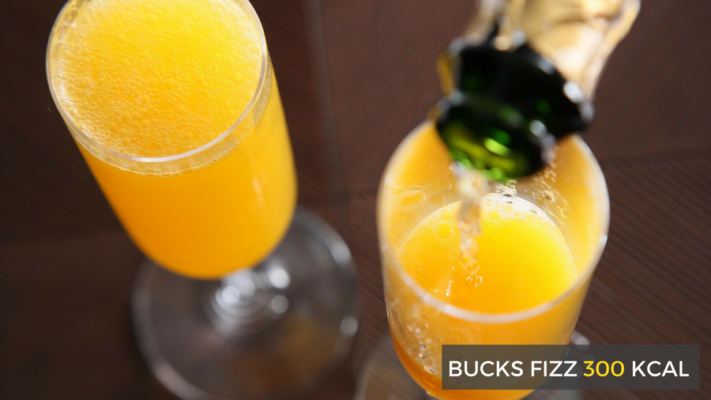 Our personal favourite first-drink-of-the-day is a glass of Bucks Fizz (or a Mimosa as the Americans like to call it). Two parts of your finest champagne, one part freshly squeezed orange juice. Divine. A flute of this will set you back 300kcal, or a 30 minute HIIT workout. Worth it, we’d say. 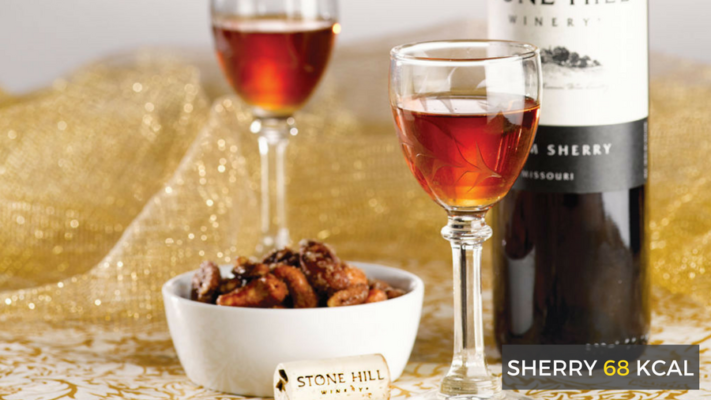 Once considered the beverage reserved solely for your elderly relatives, in recent years sherry has upped its street cred. A 50ml measure of the good stuff will be around 68kcal. That’s a leisurely afternoon stroll. 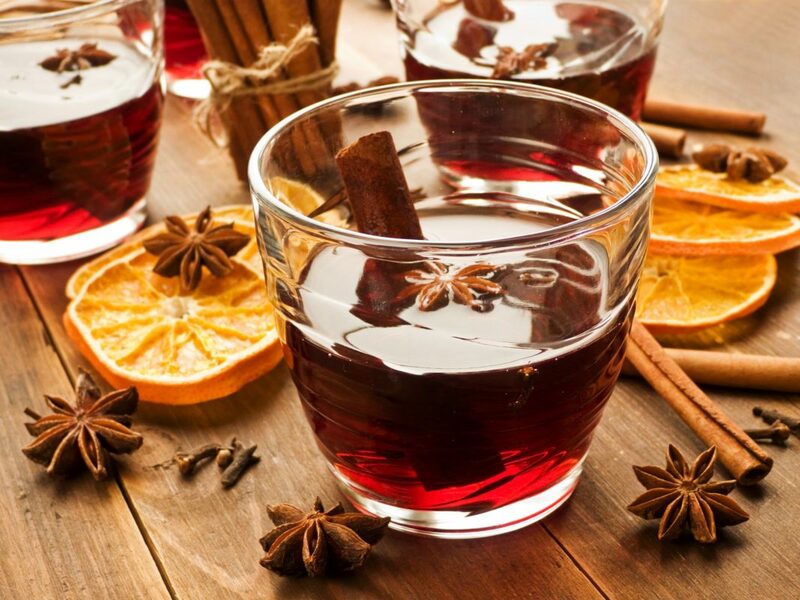 Drinking a glass of Mulled Wine is quite the treat for the senses. Its powerful aromas could surely convert even the biggest Scrooge. However, it comes at a cost. And that cost is a whopping 227 kcal per 120ml glass! That equates to 20 minutes on the treadmill at 6mph. Go go go! Though being one of the more healthy snack choices around Christmas, you can still rack up the numbers by overindulging. After all, it is the most wonderful time of year. 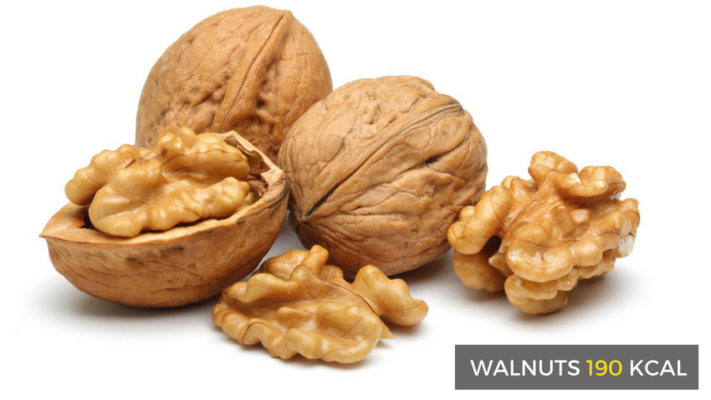 These tasty nuts come in at 190 kcal a handful. That’s just under half an hour of cycling at a moderate pace, a great way to stretch the legs after a morning of stocking opening. 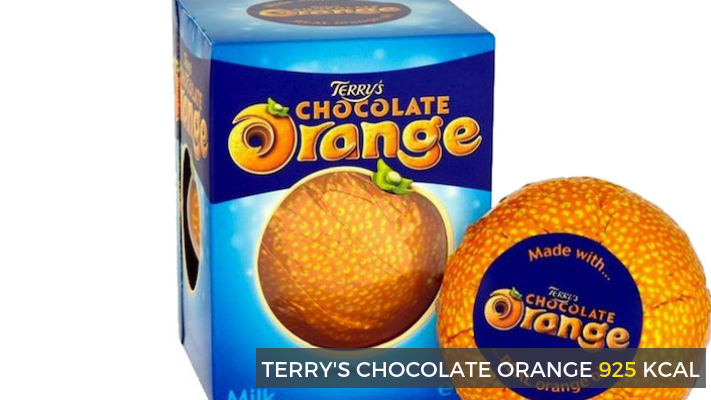 Ah, the Terry’s Chocolate Orange, another Christmas classic that barely makes it through the morning. A stocking staple, we can never get enough of the orange chocolatey goodness and are incapable of stopping at the suggested serving size of one segment (seriously, who has that sort of self-control?). If you manage to rock your way through a whole one of these it will set you back 925 calories, the equivalent of spinning for a little over an hour and a half. If you can stick to just the one segment, you’re looking at 46 kcals, but let’s be honest, who’s going to be doing that? 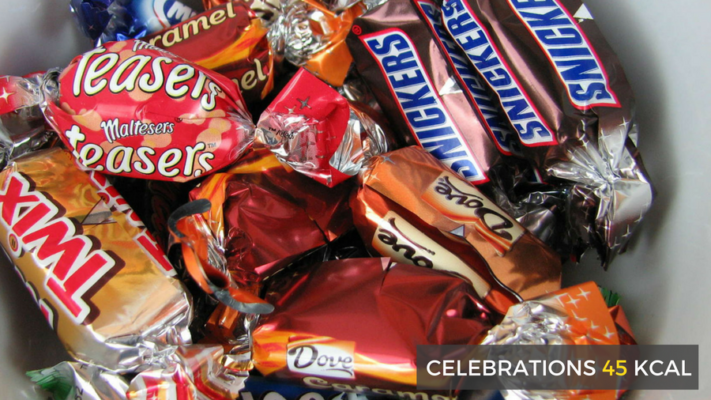 A handful of celebrations are a reasonable consolation for being forced to watch Shrek 2 for the tenth year in a row. Nom nom nom. These come in at 45kcal a chocolate. A 150-pound person who does 100 sit-ups in 10 minutes will burn 57 calories… Get ready to do a lot of sit-ups. Of course, Christmas isn’t Christmas for many without a Turkey dinner. 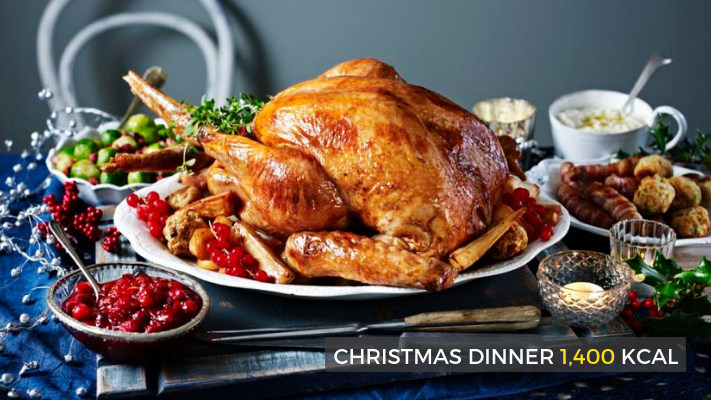 Ours includes roasties, pigs in blankets, brussel sprouts, honey roasted parsnips, red cabbage, stuffing, gravy… The list goes on. A full Christmas lunch with all the trimmings is equivalent to 1,450 calories- eek! A 155-pound person swimming at an average pace will burn 493 calories… So that’s a solid 3 hours of front crawl right there. 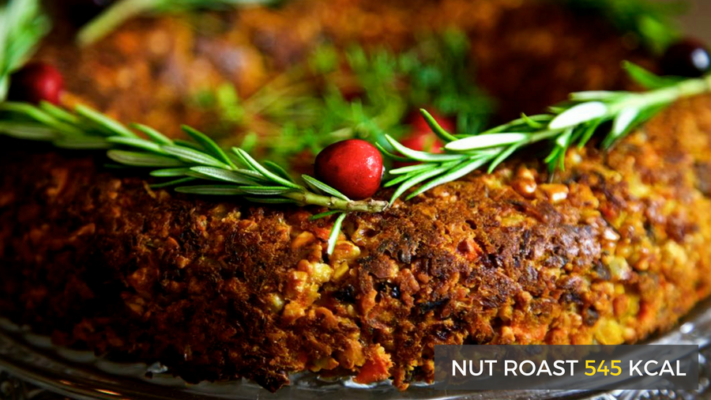 Some of us will opt for the vegetarian alternative, a nut roast (545kcal) or perhaps a chestnut and mushroom wellington (455kcal)… Mmm! An hour of (exceptionally fun) outdoor bouldering on average burns about 500kcal… Sounds like a reasonable trade! 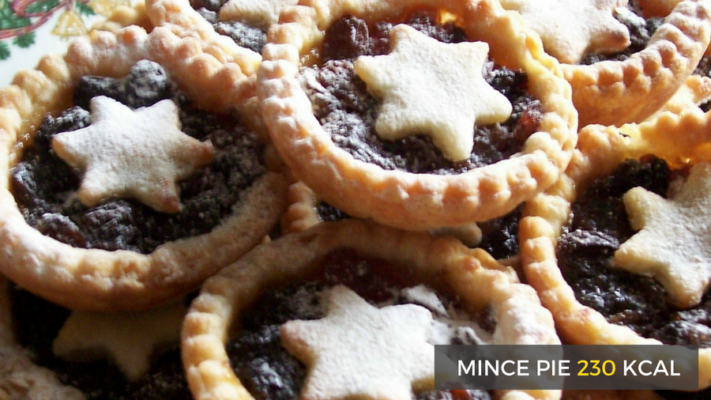 Who can resist a home-made mince pie? Our mouths are watering just at the thought… And if you’re feeling so inclined, with a little marzipan star on top. Incredible! These little things will cost you 230kcal per pie. That’s two hours of yoga, or 20 mins of a HIIT class. 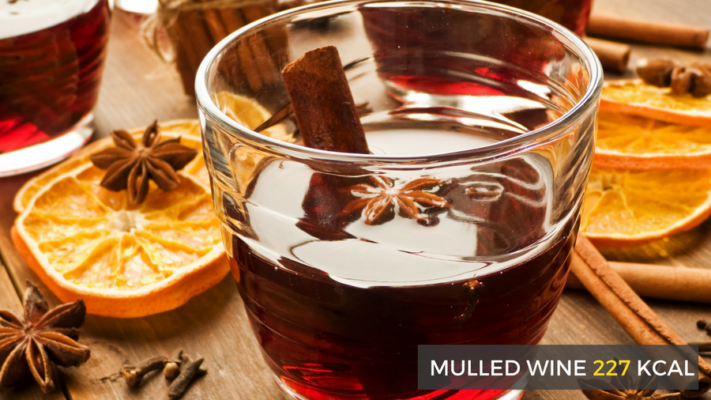 Unless you like to warm it up and add a dollop of brandy butter… That’ll cost you an extra 60 calories! 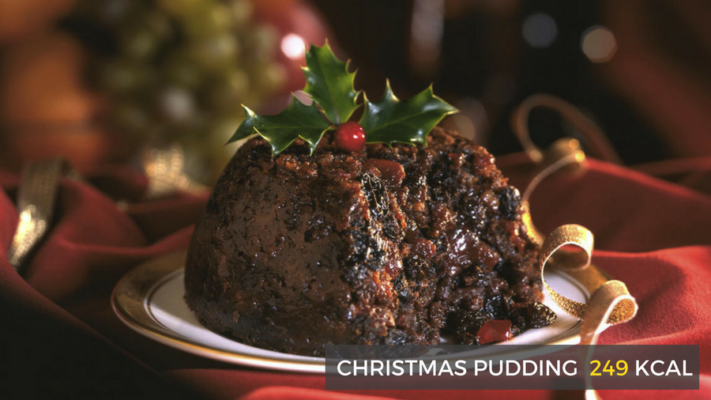 And how could we not include Christmas Pudding. The holy grail of all of the festive puddings. A small portion of this would be about 249 calories – that’s about 30 minutes of backstroke. The amounts of calories burned in exercises that we have stated here are all variable depending on a person’s metabolic rate and weight. And do remember that counting calories by no means will get you fit quick. It is a huge combination of many factors that will help you do that! Working out being one of the key ones. Having a good routine and trying to stick to a healthy diet most of the time should mean you can get stuck in and not worry too much about those extra calories. 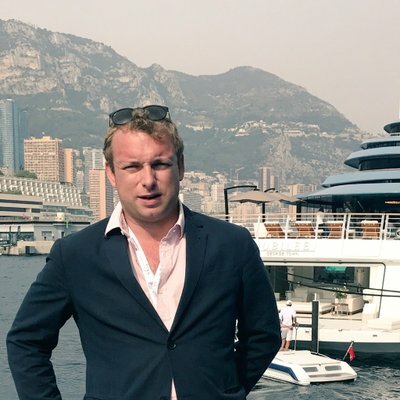 To find out how Gym Marine Yachts & Interiors can help you burn off the Christmas bulge in the New Year, get in touch at hello@gymmarine.com.